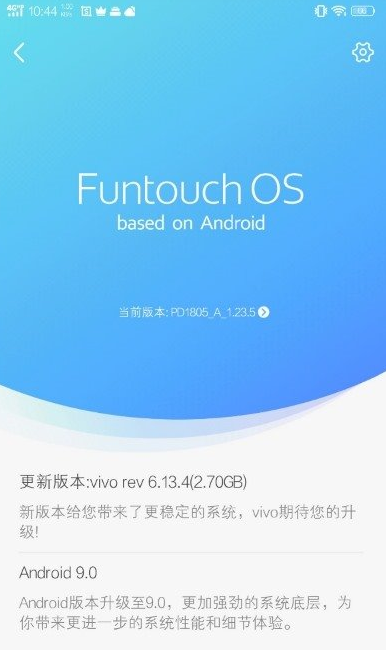 Vivo unveiled the Vivo NEX S with Android 8.1 Oreo straight out the box, which was actually the latest stable Android version then. Now that Android Pie is out for more than six months, the Chinese company decided to deliver a piece of this new flavor for its pop-out camera smartphone. Jovi Smart Scene – the Jovi AI assistant provides useful suggestions and recommendations depending on where you are. If you are driving or at work, the assistant will be able to tell and provide suggestions and bring up reminders related to your current location. Jovi Voice Assistant – Jovi AI assistant now supports some voice commands. You just need to say the action word followed by your command. Camera optimization – The quality of pictures have been further improved. Game Box – Gaming mode where users are not interrupted by notifications and calls. There is also a performance mode that improves the speed and performance of supported games. iHousekeeper – Improved system and storage cleaning function. File Sharing – New interface, supports cross-platform sharing including the transfer of files from iPhones, and the transfer of web pages. Simultaneous connection to two Bluetooth devices: You will be able to connect to two audio devices at once and set one of the devices for call audio output but ringtone will be played from both phones. The Vivo NEX S was the first smartphone to ship with a pop-out selfie camera. It landed when everyone was sick of large screen cutouts, and punch-hole displays weren’t a reality yet. 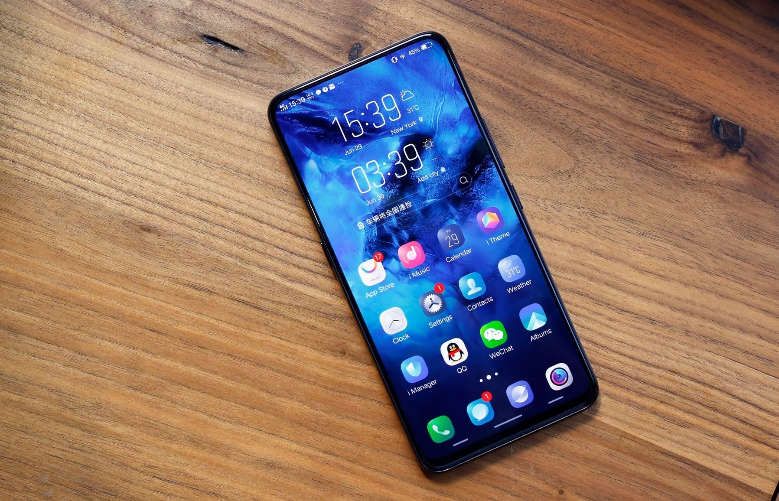 The design language is also available in several other smartphones now such as Vivo V15 Pro, Vivo X27, and Vivo X27 Pro. Despite the old processor, the NEX S is still on par with today’s flagships with a 6.59-inch super AMOLED FHD+ display, Snapdragon 845, 8GB of RAM and up to 256GB of Internal Storage. On the camera department, the handset is powered by a dual 12MP+5MP dual rear camera, with a motorized 8MP selfie cam. Other features include a 4,000mAh battery with support for up to 22.5 fast-charging and an in-display fingerprint scanner.